Home Federal Bancorp, Inc. of Louisiana (the “Company”) (NASDAQ: HFBL), the holding company for Home Federal Bank, announced today that its Board of Directors at their meeting on Dec. 12, 2018, approved the Company’s eighth stock repurchase program. The new repurchase program provides for the repurchase of up to 95,000 shares, or approximately 5.0% of the Company’s outstanding common stock from time to time, in open market or privately negotiated transactions. The stock repurchase program does not have an expiration date. As of the date hereof, there are a total of 7,683 shares remaining for repurchase under the seventh stock repurchase program. 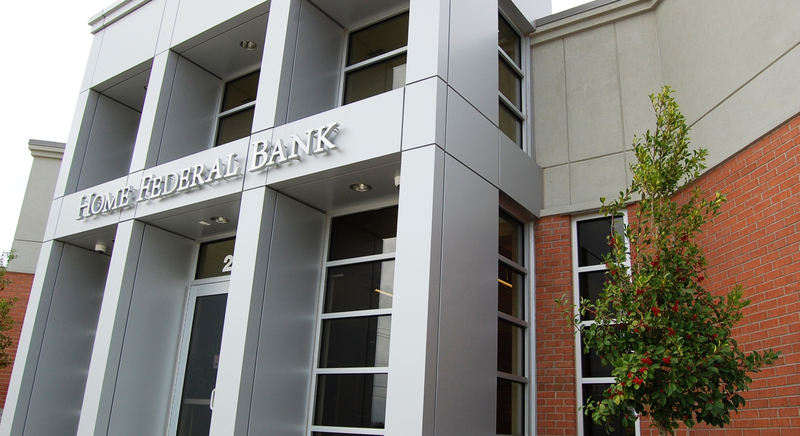 Home Federal Bancorp, Inc. of Louisiana is the holding company for Home Federal Bank which conducts business from its six full-service banking offices and home office in northwest Louisiana. Additional information is available at www.hfbla.com.